If you hire people to work in your home -- such as nannies, private nurses, or housecleaners -- then you’re a household employer. You’re responsible for filing the proper taxes and getting the right paperwork to your employees if you pay them over $2,000 for the year (as of 2016). 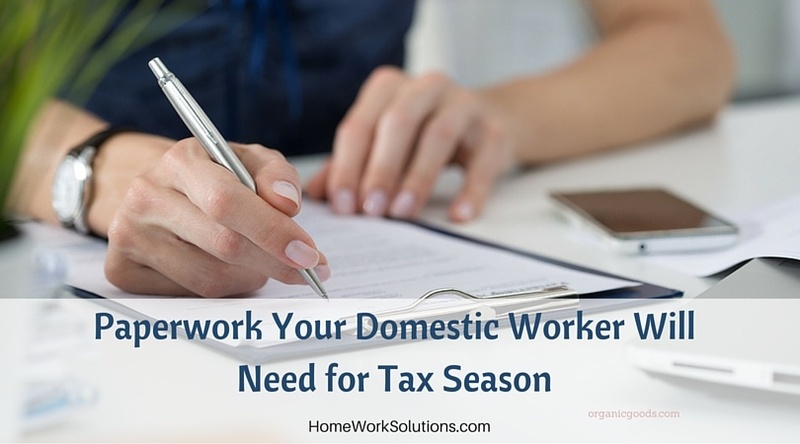 Now that it’s tax season, be sure you’re providing your domestic workers with the proper paperwork. Start with the following information to ensure a stress-free tax season.